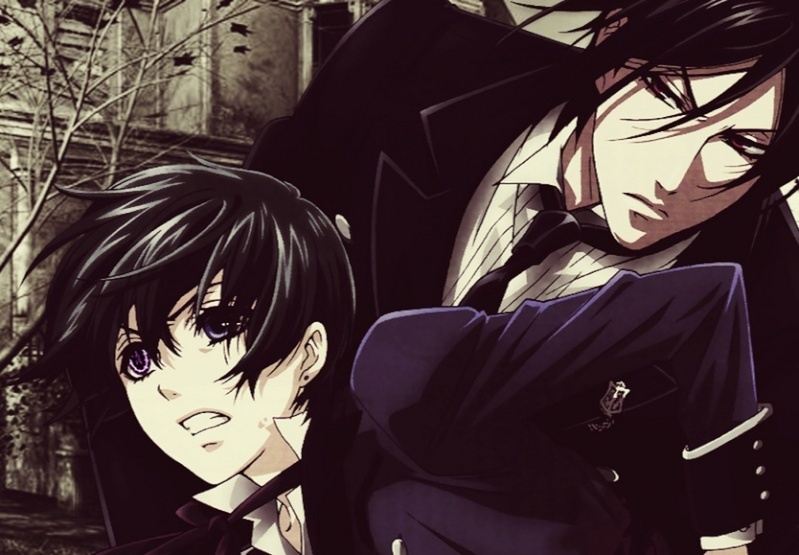 Discuss, find new anime, role play, and enjoy your favorite anime here. » a tale of a lone warrior. "I would like to have kids," I said. 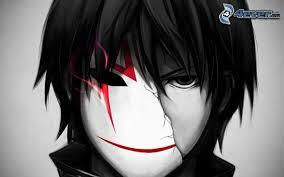 Gotta love Darker Than Black. "I know baby," I said. We stopped and I helped him make camp. I smiled softly and closed my eyes. I fell asleep quietly not knowing how tired I was. In the morning I woke up before him and slipped out to make breakfast. I relaxed back as I finished cooking and eat quietly. After awhile I went back into the tent to wake him. I smiled at him, "hey baby."